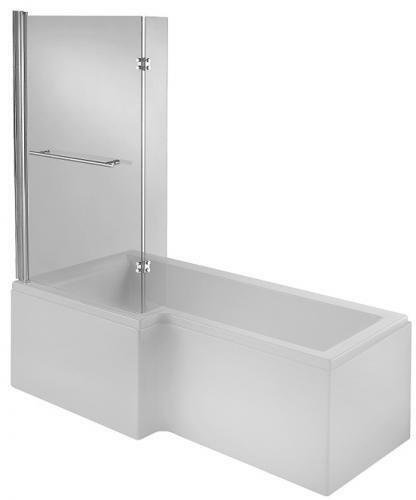 Luxurious L shaped shower bath which allows you to enjoy a spacious whirlpool bath or shower. If you would like to add any extras such as extra jets, different lighting, panels and pump & blower upgrades please visit our upgrades page or select items below. Lighting and extra jets are fitted to your bath and fully tested before delivery. Good Quality of Whirpool bath (23 jet L-shape), quick delivery, very good customer service. Very good communication , customer service is very good.